How do I Consume Edibles? Edibles are rapidly going from a stoner movie comedy trope (You ate ALL the brownies, WooOOoah!) to an appealing and established niche in the cannabis market. Now, you can find edibles that are above and beyond the semi-stale cakes that your uncle hid behind the cereal in his house. Edibles are less understood than many other forms of herb consumption. This means that people don’t have much info to understand when it comes to cultural osmosis. Unfortunately, this has led to some misuse. 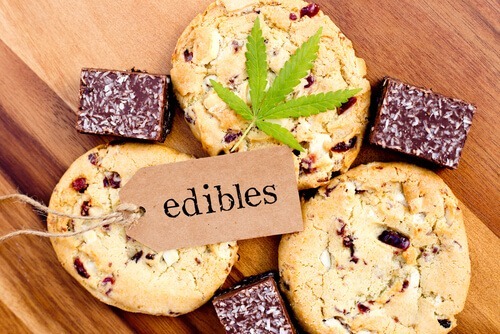 A study from RTI International and published in the Drug and Alcohol Dependence journal http://www.rti.org found that there has been an increase of unexpected highs, among those using edibles. In short, users are eating edibles, not feeling the effects, and eating some more. Sadly the delayed effect of edibles means that this quickly leads to an overdose. For the most part, those suffering from overdose coped with it by simply sleeping it off. All of this goes to show that the real issue behind these overdoses is simply lack of understanding behind the use of edibles. Before you try out edibles, there are a few things to keep in mind. 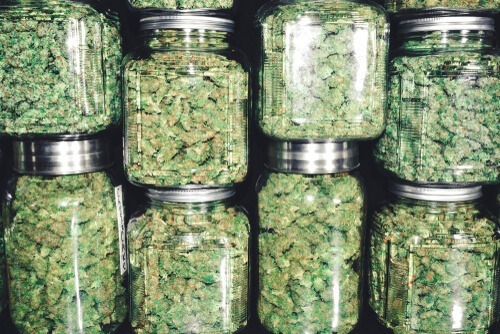 If you are a total herb novice you may find that your tolerance for THC is fairly low. With this in mind you should avoid any one does of more than 10 milligrams at a time. This means that a novice can control the severity of the effects the THC has on your system. 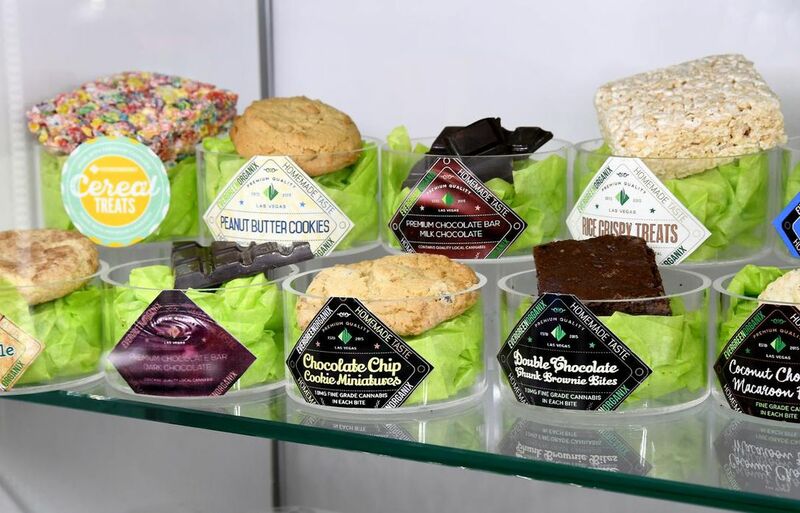 Controlling dosage is easy when you’re buying edibles from regulated retailers. It gets somewhat more difficult when it comes to homemade edibles. The best attitude to adopt is to slowly consume the edible, allowing it about 40 minutes to kick in, and then proceeding incrementally. We’re all familiar with the practice of lining your stomach before a night of drinking. This helps mitigate some of the worse effects of alcohol. This also works for THC. When you have an empty stomach, you’ll find that edibles will absorb into your system a lot more quickly. Some of the more troubling effects of herb can be set off by anxiety or stress. You can counter this by making sure that you’re in a nice relaxing location. You should be ready to stay in that place for a while, nothing good can come from travelling while consuming edibles. Generally, edibles take around an hour to kick in, and once they do kick in edibles tend to last a few hours. As we mentioned above it’s a good idea to consume your edible gradually, waiting for the effects to build up over time. Start with a half-portion, at first, especially if you have a low tolerance for THC. It is also a bad idea to mix THC with alcohol. Drinking large amounts of alcohol can cause users to experience an unpleasant spinning sensation that can cause a lot of anxiety. A glass of water is a much better alternative.